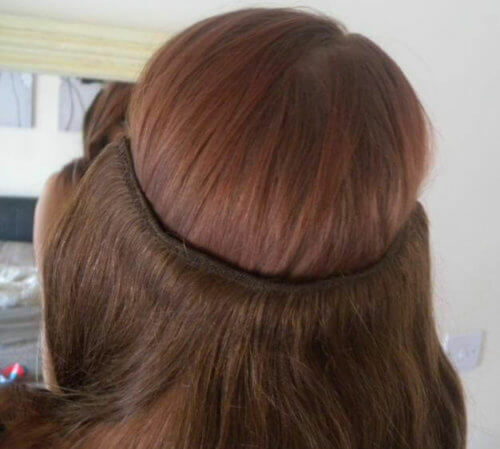 Halo Ring Flip In hair extensions with human hair from India. 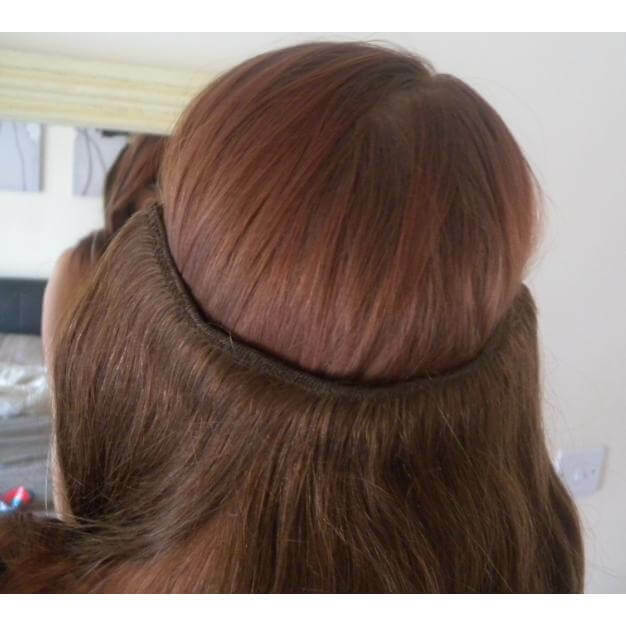 Halo Ring hair extensions with full head coverage. 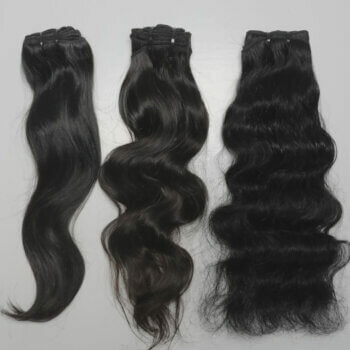 Featuring premium indian human hair that can be restyled or colored to your liking. Same thing as a 360 frontal, but no lace, no glue, and no troubles. 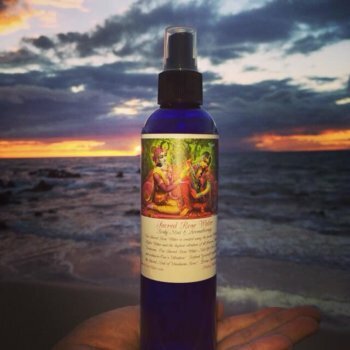 The Halo is one of the most amazing and innovative products we have introduced this year! 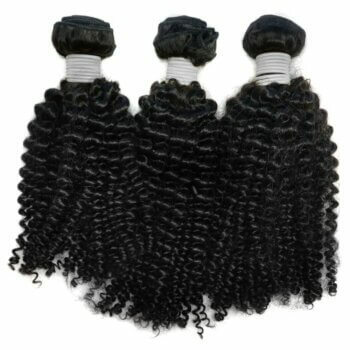 Unlike other companies we are using 100% Indian virgin human hair.